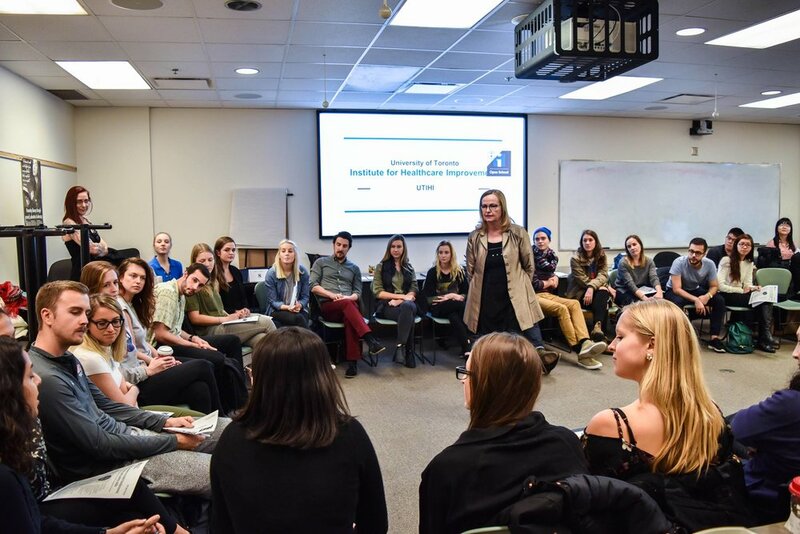 We host a series of educational seminars throughout the year where students have the opportunity to connect and learn from innovators within the U of T community. 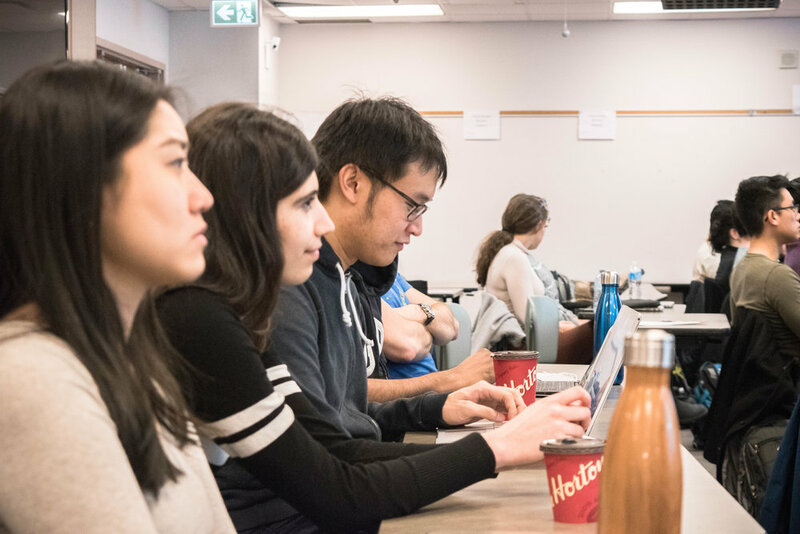 In collaboration with the Centre for Interprofessional Education (IPE) at U of T, we offer IPE accredited seminars on various topics, designed to facilitate inter-professional collaboration across health science disciplines and equip young professionals with the skill sets necessary to work in a collaborative environment. 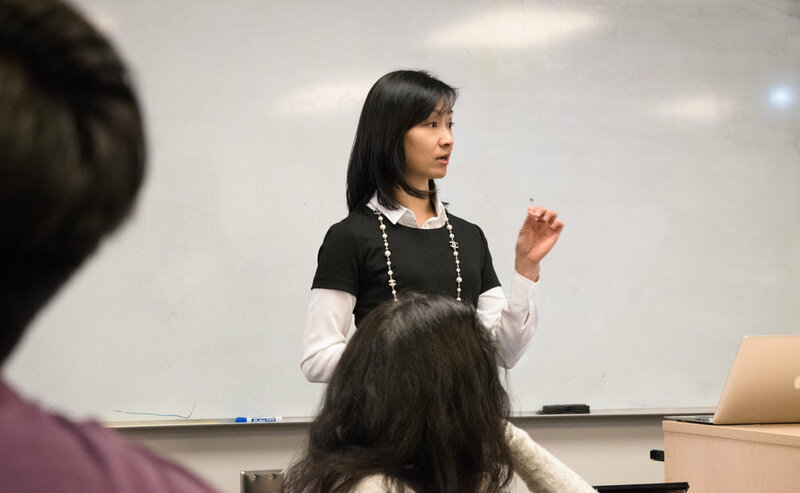 This seminar series titled “An Interprofessional Approach to Exploring and Addressing Opioid Medication Safety” focused on the importance of medication safety in pain management involving opioids. Guest speakers including Sean Patenaude from CAMH and Ambika Sharma from ISMP Canada spoke on the issues concerning opioid safety and shared their contributions for improved safety. This elective seminar will address the importance and application of an interprofessional approach to effective resource stewardship. 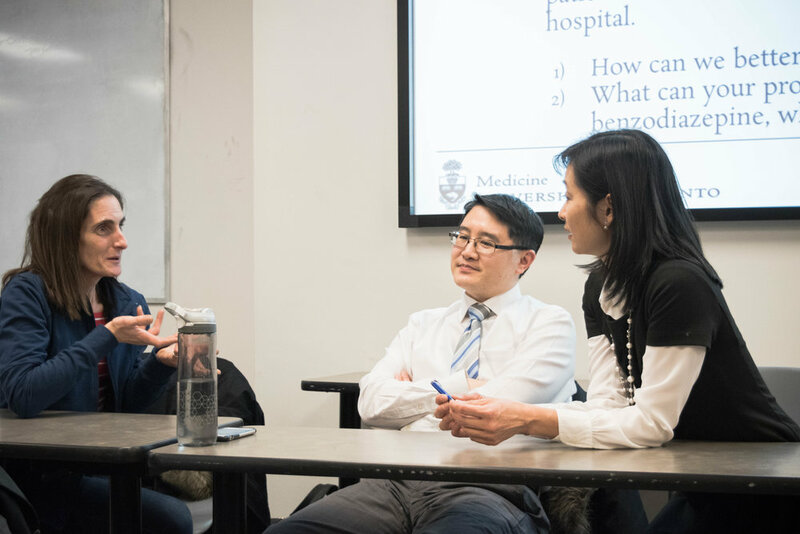 Presented with a real life project (reducing use of sedatives in hospital) carried out in Toronto, students will work together in groups to discuss their potential roles in optimizing resource stewardship and quality of care. Healthcare professionals involved in the project will share their experiences, and demonstrate each profession’s effective contributions to resource stewardship. The IPE event will be centred around a patient case on type 2 diabetes. 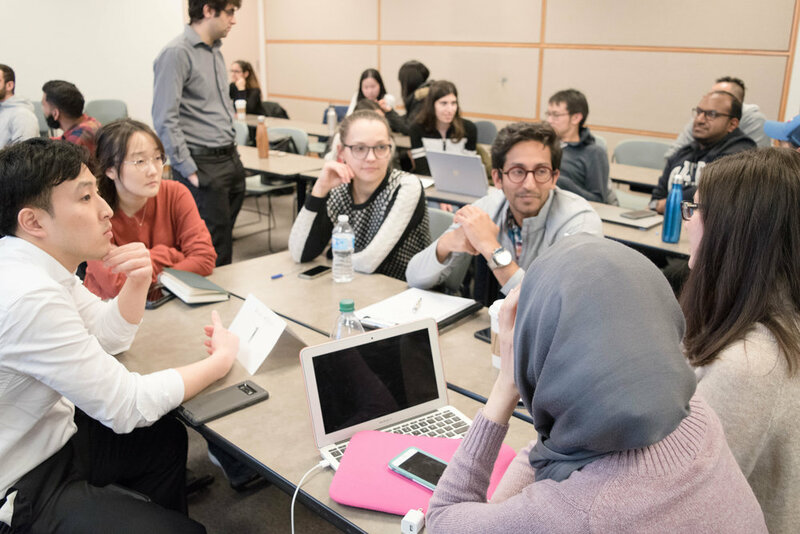 Students will have the opportunity to work in interprofessional groups to discuss the case and develop a care plan. A panel of professionals from varying backgrounds including medicine, nursing, pharmacy, and social work will be present to share how they would approach the case and discuss how interprofessional collaboration can improve patient care. Subway sandwiches and light refreshments will be served. This event is being hosted by UofT CAPSI in collaboration with UTIHI and the IMAGINE Clinic. Interactive workshop focused on benefits of mindfulness practices, and strategies for integration into clinical care at both individual and organization levels. 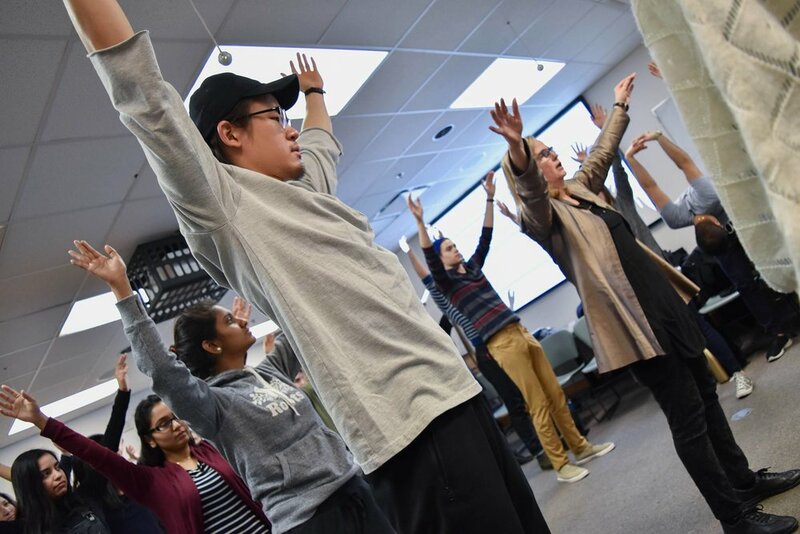 Workshop participants had the opportunity to engage in a sampling of mindfulness practices including mindful sitting, movement, walking, and breathing space meditations. The IHI Open School brings you essential training & tools in an online, educational community through over 30 online certified courses. 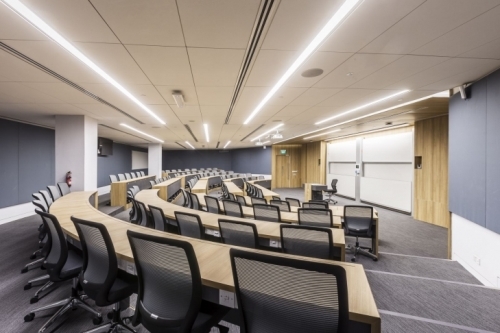 Through narrative, video, and interactive discussion, the courses create a dynamic learning environment to inspire students and health professionals of all levels.